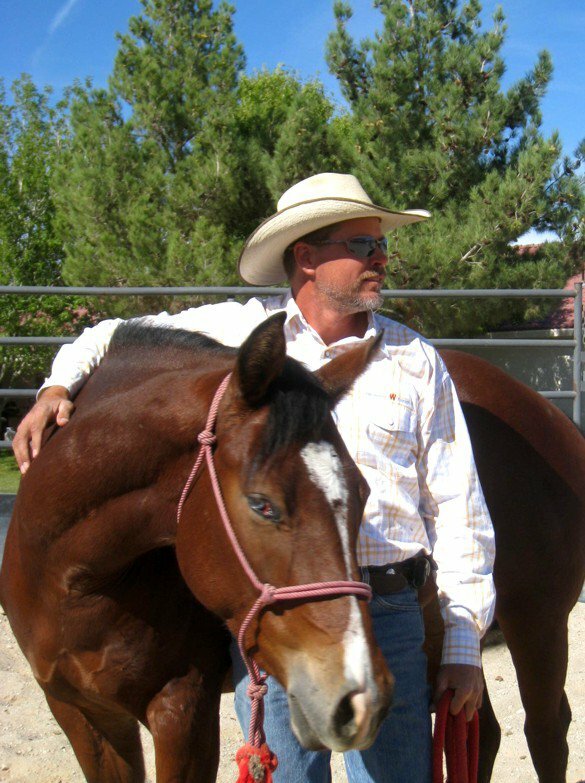 Joe Weitekamp uses gentle training methods based on trust and respect to produce calm, gentle, well rounded Equine partners. Joe offers a variety of horse training services from remedial training to foundational and performance training. 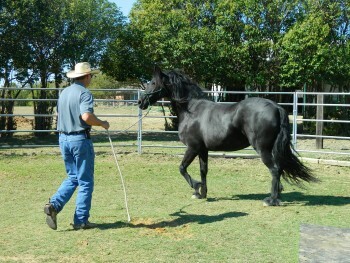 Call me at 469-245-7821 for more information or go to my horse training services page. Weitekamp Horse Training offers full care boarding at their beautiful facility in Pilot Point. Call me at 469-245-7821 for more information or go to my horse boarding page. Halter training, Leading, Saddling and under saddle. Get your young horse started right. The way your horse is started in its training will lay the foundation for how he interacts with humans in the future. Call me at 469-245-7821 for more information or go to my horse training services page. Every horse needs a good, solid foundation. A good foundation is needed to keep the horse and rider safe and also sets the stage for any further training. Call me at 469-245-7821 for more information or go to my horse training services page. Currently offering Reining training. Call me at 469-245-7821 for more information or go to my horse training services page. the horse. We will determine the cause(s) and work to correct the problems that you are having with your horse. Call me at 469-245-7821 for more information or go to my horse training services page. lessons are designed to get you started right and keep you safe in the saddle. I offer both group and private lessons. Please contact me for more information. I am available for clinics at your barn or mine. I offer groundwork as well as riding clinics. Clinics are offered in a variety of places so check to see if any clinics are being held near you. I am also available to provide a clinic at your facility if you host it. Call me at 469-245-7821 for more information or go to my Horse Clinics page. Have a horse person in your life that could use help but won’t ask? Give them a gift certificate of horse services. We offer custom packages and gift certificates for both lessons and horse training services. Need help with your horse? Want someone who uses gentle training methods? Call me today at 469-245-7821.